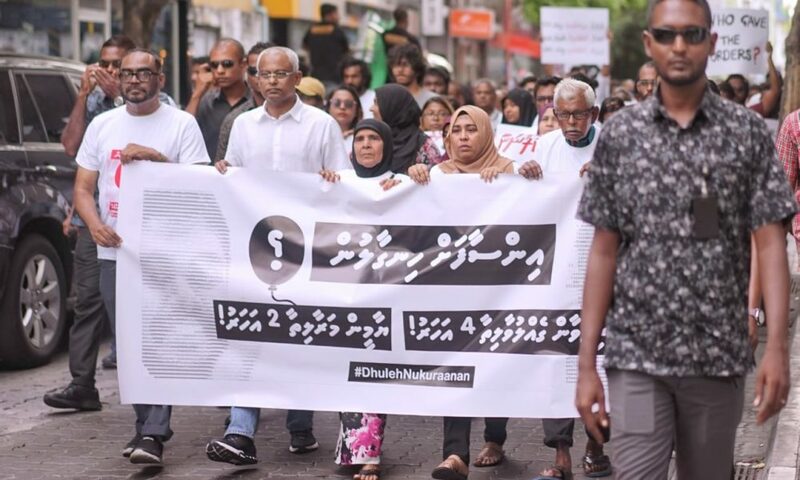 President Solih marched with the parents of Yameen Rasheed and Ahmed Rilwan. 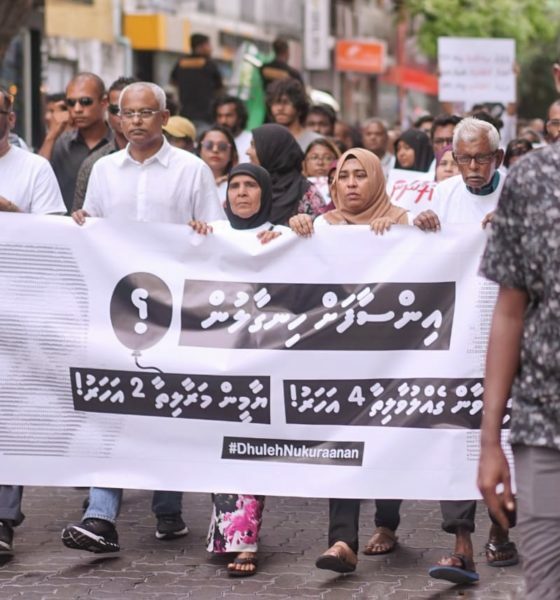 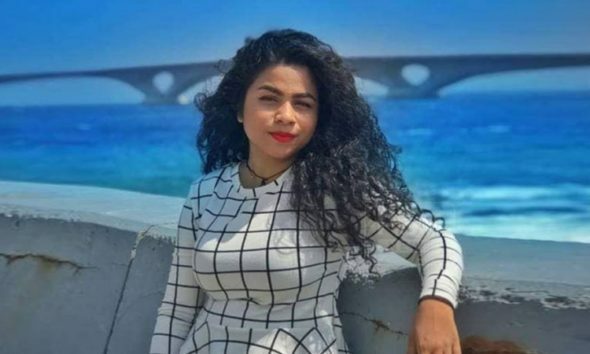 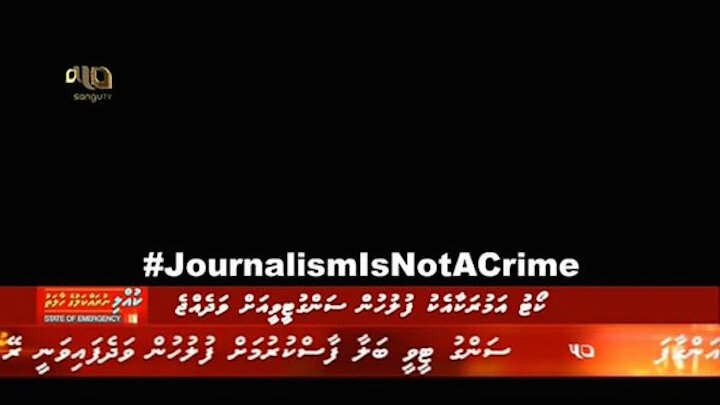 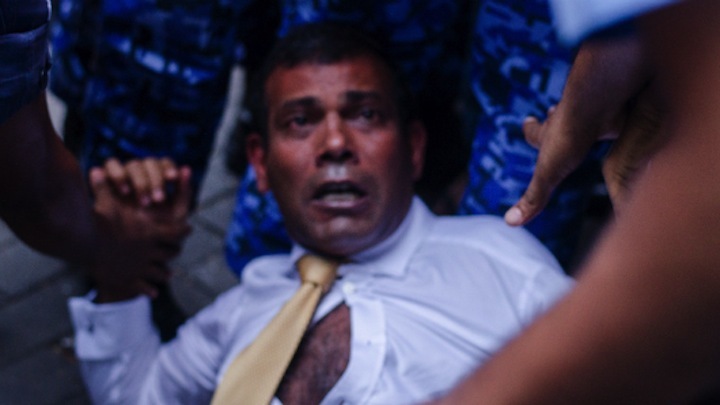 Opposition supporters have hit back at a letter from the Maldives Police Services asking for respect by publishing photos of police brutality and demanding justice for continued impunity. 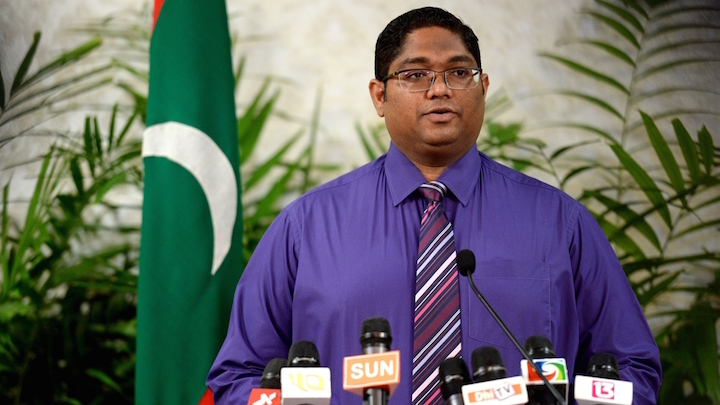 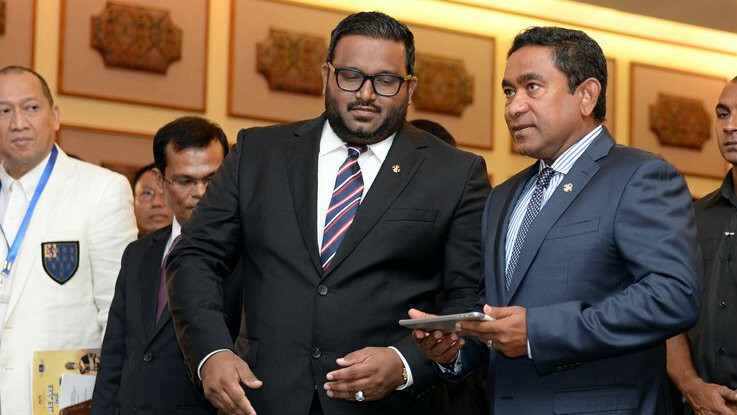 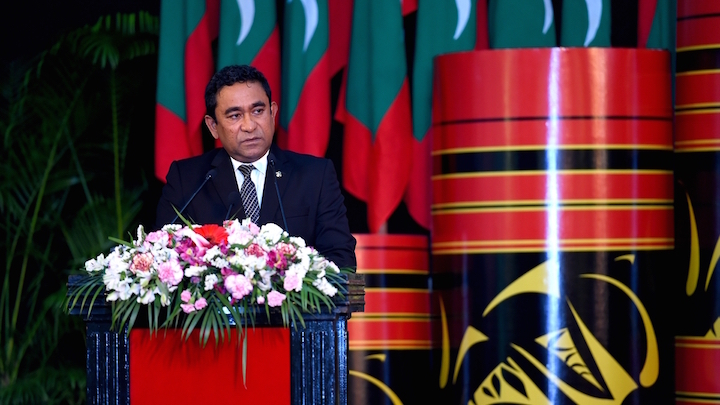 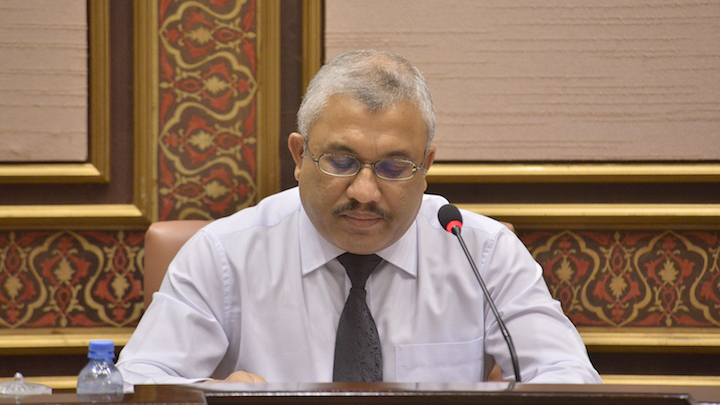 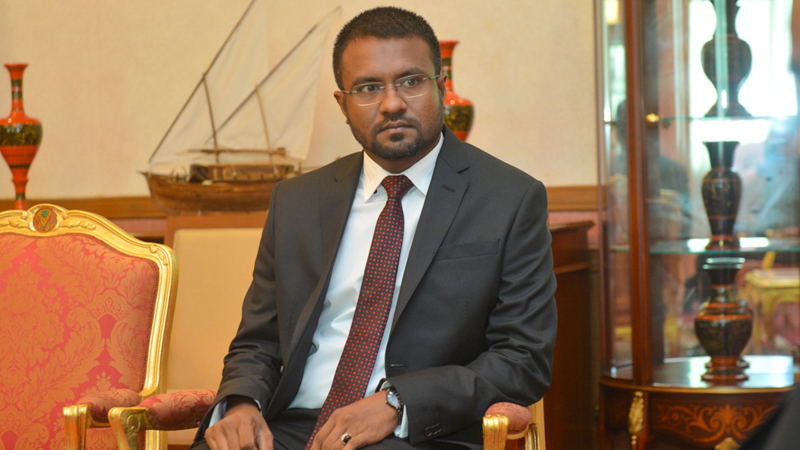 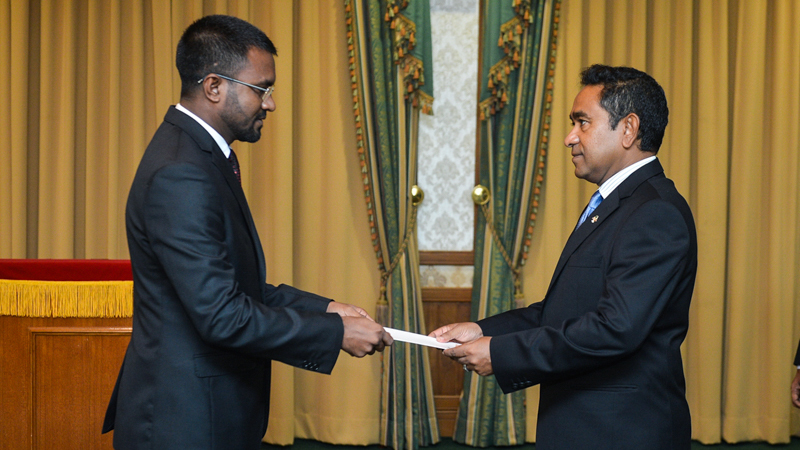 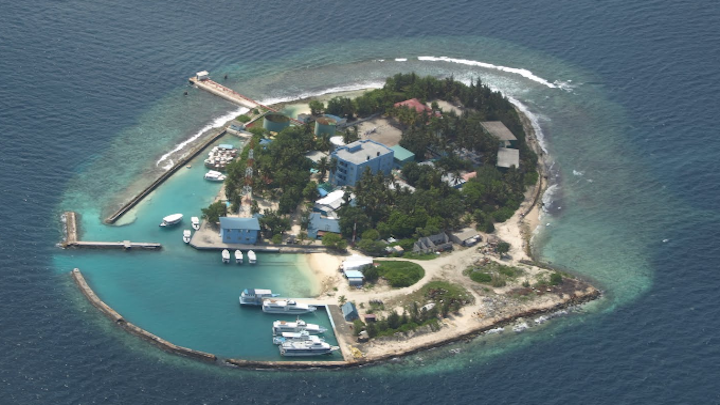 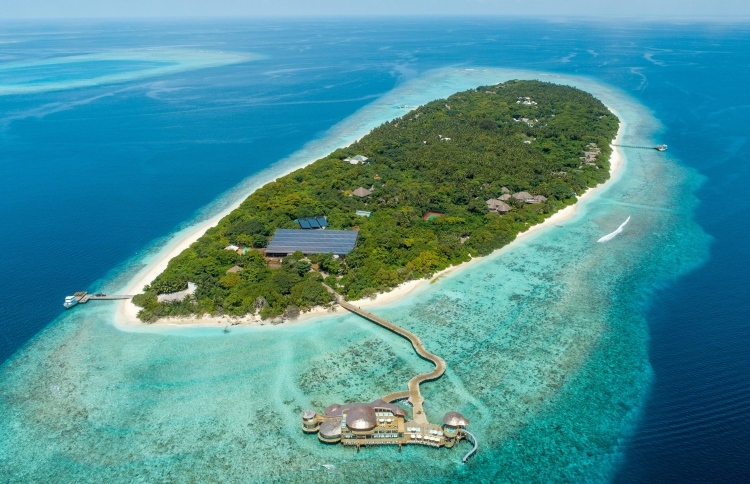 The ruling Progressive Party of the Maldives dominated People’s Majlis has removed Prosecutor General Muhthaz Muhsin in an abrupt vote at midnight.